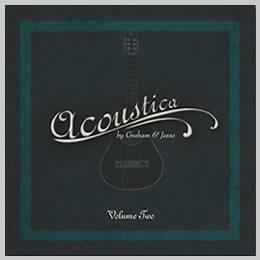 “Acoustica” is a concept production, based on the unique concept of combining top-class vocal music with virtuosic instrumental music, this act is defining its own sound. 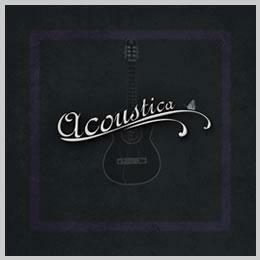 In today’s world of electronic music and mass production, Acoustica returns to the heart of music: Back to the roots of composition, song writing and the art of performance, with original versions of well-known cover songs, all performed live and unplugged. 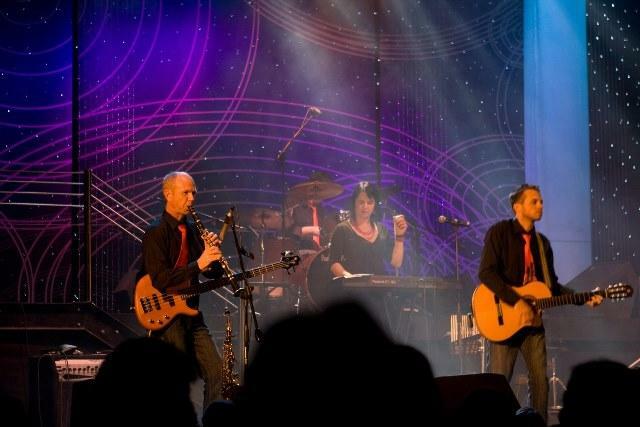 Instrumental songs, encompassing various styles from around the world, give the act an international sound. The artists involved have different musical backgrounds and international experience. Their combined styles result in an extraordinary variety of music being made available, including Classical, Jazz, Blues, Pop/Rock, Ballads, Spanish Flamenco, Indian, Irish and African music. “ACOUSTICA is a refreshing potjiekos of gifted young South African musicians – playing a captivating repertoire of adult-contemporary songs – both indigenous and international – from pop to the great American Songbook.